Professional Series™ lawn mower engines provide the best all-around mowing experience. 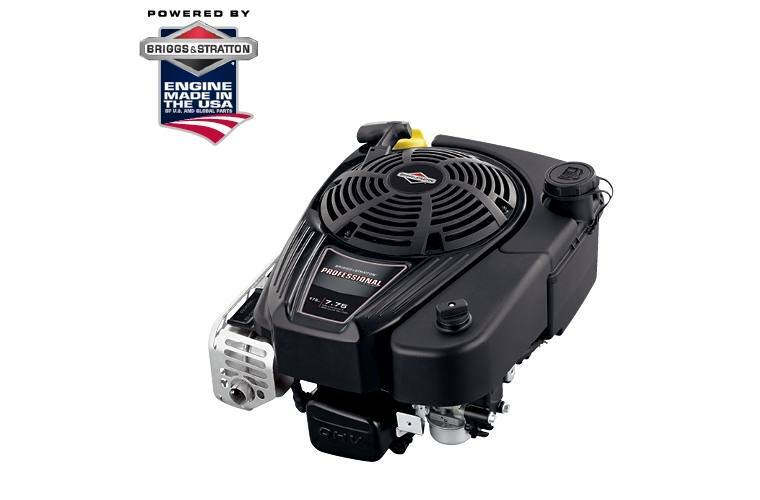 Combining professional-grade features, power and performance with the homeowner-friendly convenience and ease of use, these engines are strong, quiet and durable. Professional Series engines come standard with the ReadyStart® Starting System-no prime, no choke, just pull for power.